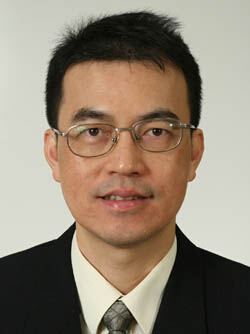 Assoc Prof Hui Siu Cheung is currently in the Division of Information Systems, School of Computer Engineering since 1990. He received his B.Sc. degree in Mathematics in 1983 and D. Phil in 1987 from the University of Sussex, UK. He worked in IBM China/Hong Kong Corporation as a system engineer from 1987 to 1990. His current research interests include data mining, Web mining, information retrieval, natural language processing, mathematical data mining, intelligent tutoring systems and Semantic Web. He has published over 100 international journal papers and 80 conference papers.